The "targeted enforcement actions" took place in cities including Los Angeles, San Antonio, Atlanta and New York City. Together more than 680 people were arrested by ICE according to a statement from the agency. Kate Barber is an attorney with Immigrant Legal Services in Utah and an instructor at the BYU law school. She says the national enforcement efforts are sending shock waves through Utah’s immigrant communities. "People are very very afraid. There is a lot of concern in the community over how these new activities affect them and their families," Barber says. 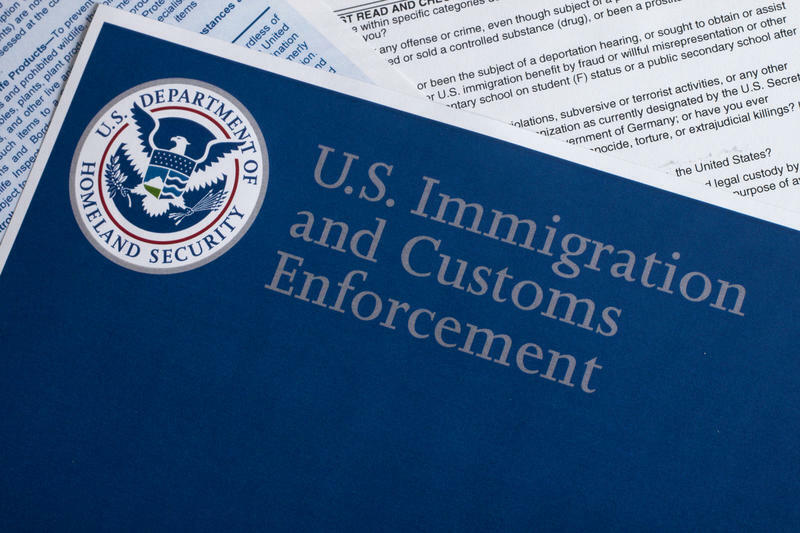 Barber says the increased enforcement actions are directly related to a new executive order signed by President Trump which significantly broadened the priorities for ICE deportations. A statement released on Monday from Department of Homeland Security Secretary John Kelly described many of the individuals targeted as those convicted of crimes like homicide and aggravated sexual abuse. But they also target undocumented people convicted of DUIs or simply those who have “committed immigration violations.” Barber says that a shift in strategy. "While the actions themselves follow the kinds of pattern that ICE has been using for a lot of years, the number of people who fit the kind of criteria they’re looking for is much much larger than it has been in the past," Barber says. New immigration actions during the Trump Administration have yet to take place in Utah but Barber says such actions occurring in the state would not be out of the ordinary.